Material: ABS, Size: 20.9*3*2 cm. Bottom leak hole design helps to ventilate and dry, more sanitary. Healthy: keep the toothbrush dry,healthy and antibacterial,assured the use. 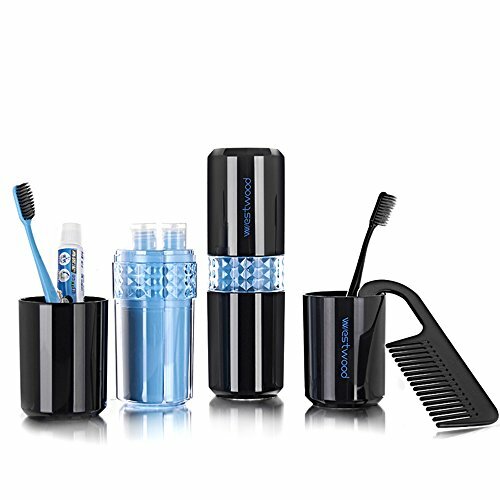 Convenient and easy to use: Going out with your own toiletries is more assured, put it in the suitcase and it does not take up space, easy to carry. 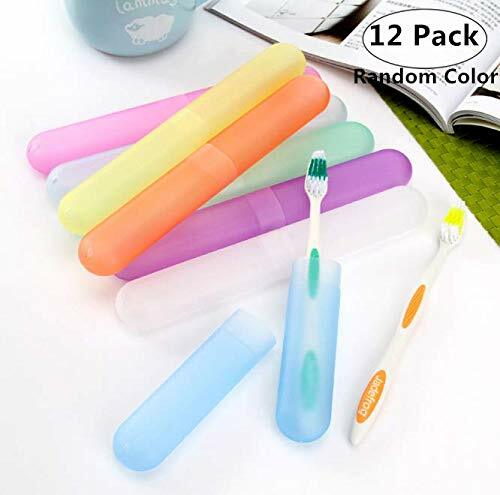 Size: The storage box has a length of about 20*6.5cm, a toothbrush length of 17cm. 101% brand new and high quality! Lightweight portable, convenient practical, great for traval, family, camping, school. 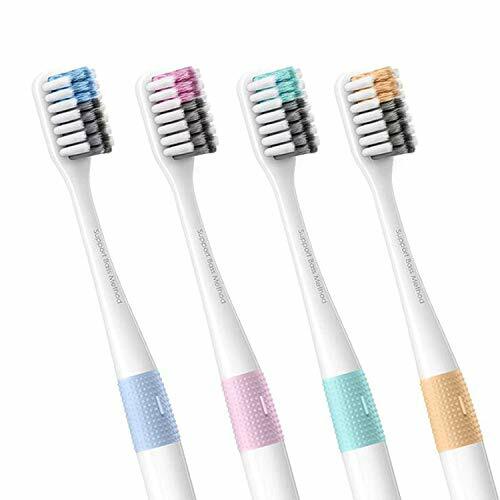 Eco-friendly, durable, dust-proof, moisture-proof and anti-corrosion, protect the toothbrush from deformation. 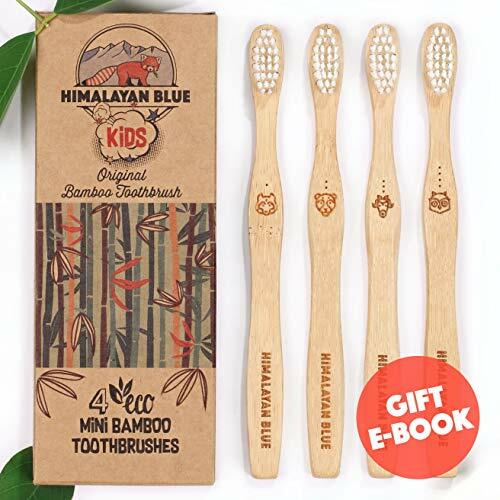 ❤MATERIAL❤: Made of wheat straw, eco-friendly, light and durable, dust-proof, moisture proof and anti-corrosion, protect the toothbrush from deformation. 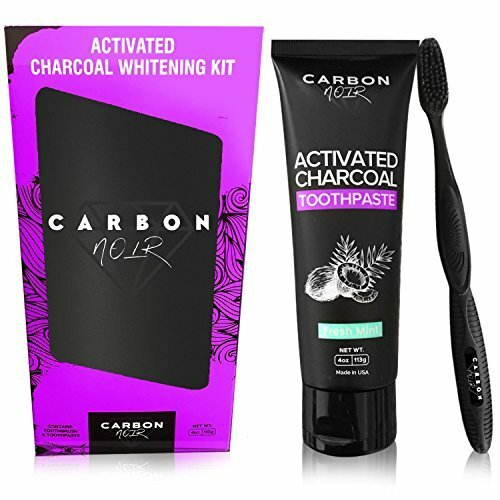 ❤CLEAN and SAFE❤: Two-section design, keep your toothbrushes clean. Square corner design, will not scratch other items in your bag. 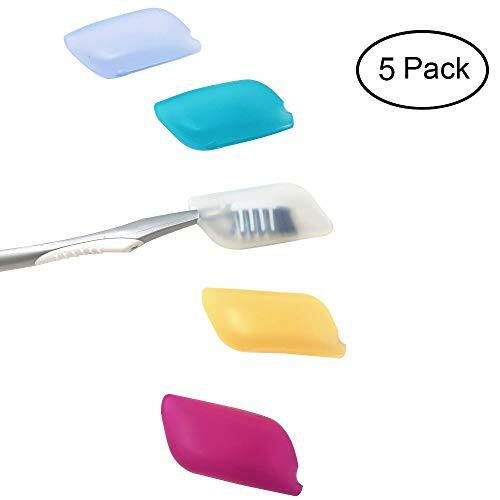 ❤HEALTHY❤: Each end has holes for ventilation, keep the toothbrush dry, healthy and antibacterial, assured the use. 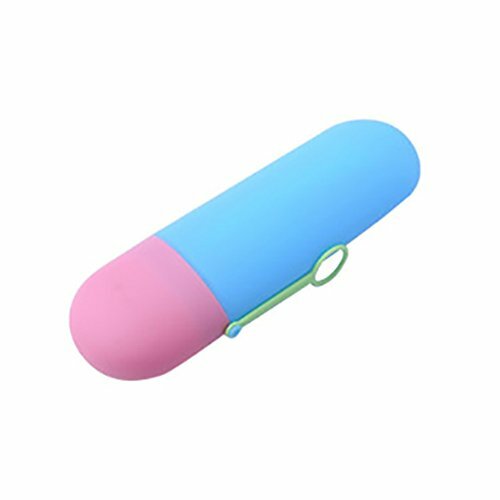 ❤DIMENSION❤: 7.67*1.18*0.76inch, do not take up space, four colors: White, Pink, Blue, Cyan, convenient to carry for travelling. 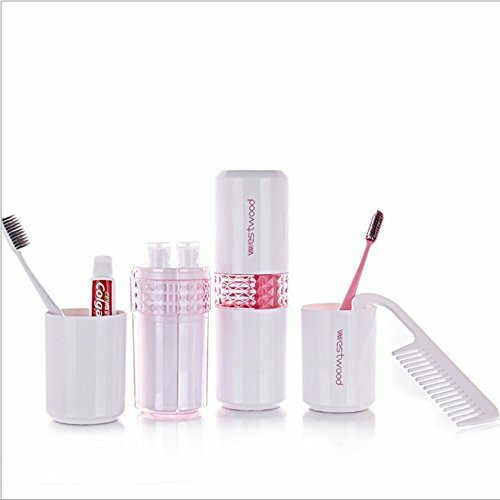 ❤PRACTICAL❤: Can contain toothbrushes, chopsticks, stationery, great choice for travelling, outing, business trip, etc. If you have any questions, you can contract us. Our goals are making you satisfied. We will try our best to solve your problems. 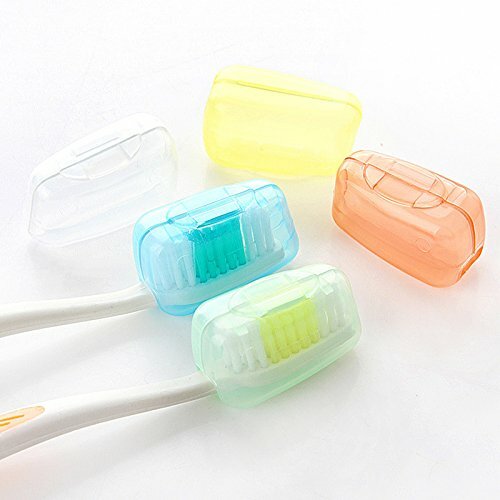 ♥【ANTIBACTERIAL PROTECTION】- We are a custom toothbrush cover that protects the toothbrush from bacteria and dust. A good mood begins with brushing your teeth. 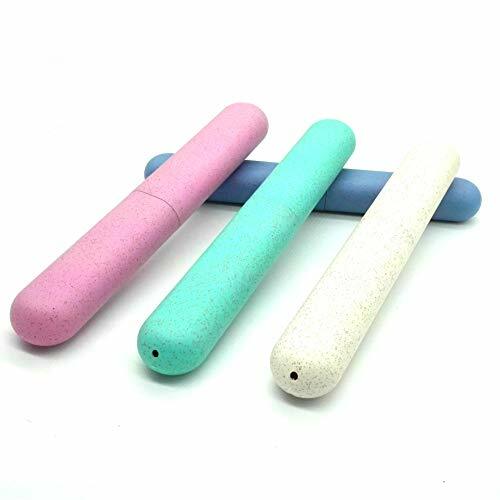 ♥【ENVIRONMENTALLY FRIENDLY MATERIALS】- We are good citizens of the Silicone Kingdom , Candy-colored healthy body ,Help you distinguish your toothbrush well. 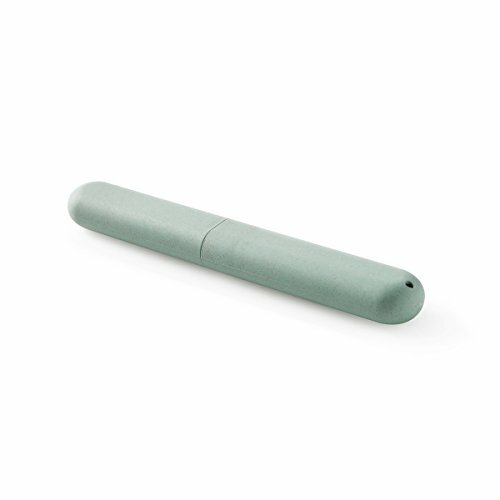 ♥【EASY TO CARRY】 - I will be with you, whether at home or on the go. 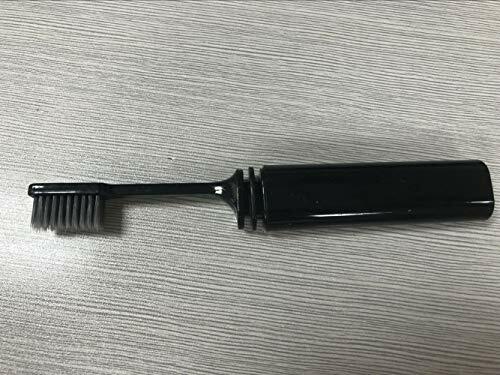 I can also keep it ventilated so that the brush head is dry between uses. 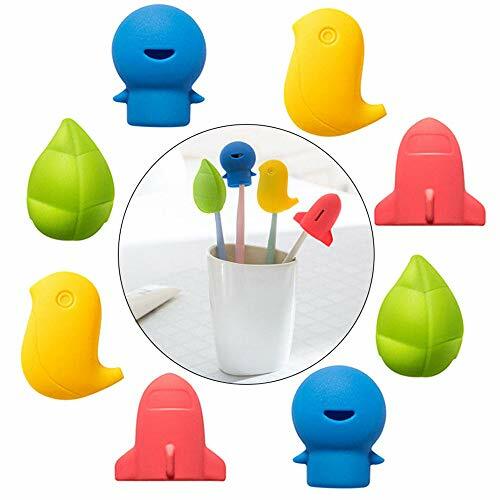 ♥【GIFT】 - We are the perfect gift for children and relatives. I am not picky eaters, whether it is an ordinary toothbrush or an electric toothbrush. ♥【PERFECT SERVICE】- Our mission is to help people of all ages have stronger, healthier teeth & gums. If you are not satisfied with our products, we promise a refund. 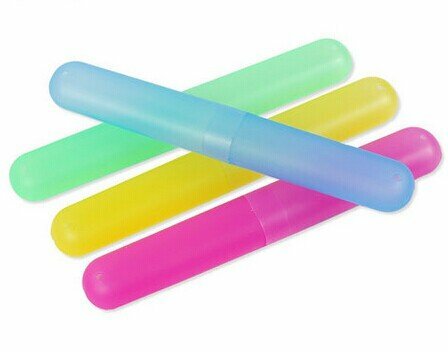 ②　Size: 4.7 * 4.2 * 2cm, mini size, easy to carry. ③　It is a grate and necessary kit for Home, Office, Travel, camping etc. 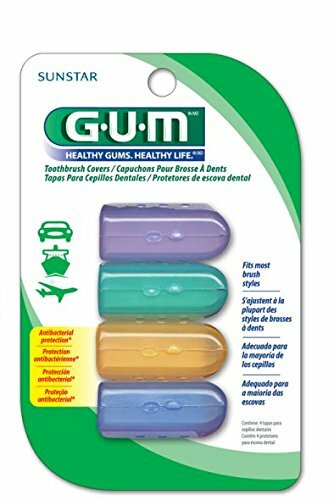 ④　4 assorted colors - Pink, Red, Yellow, Blue.Stylish candy colors, make your life colorful. 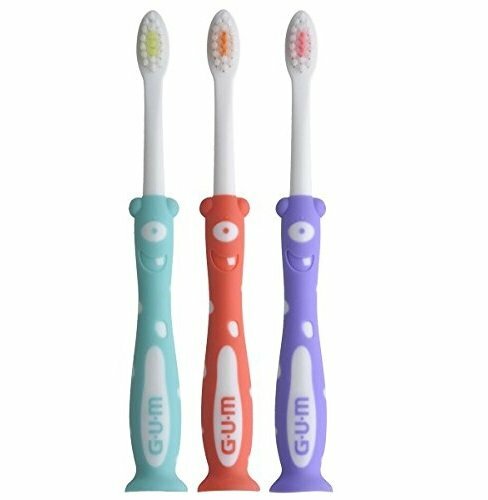 ⑤　BEST GIFT - Protect your family's toothbrushes from germs with hygenic, anti-bacterial covers.Effective protection of the toothbrush head! Clean! Reject dirt! 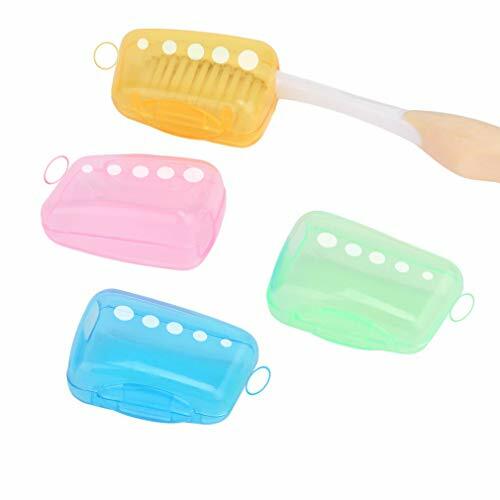 PERFECT BRUSH PROTECTOR FOR TRAVELING, if you go away from home or camping this brush protector is the perfect item for you, since its ergonomic design allows easy storage perfect for the backpack or purse. 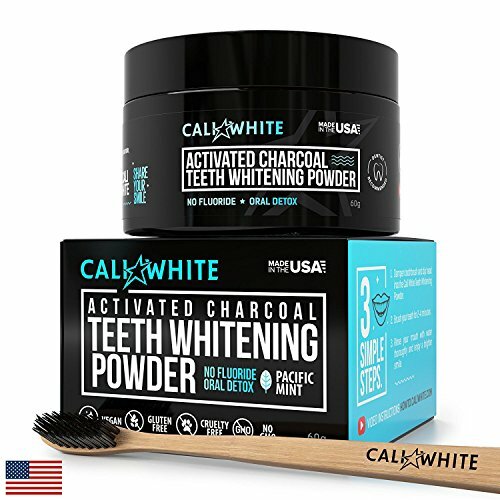 PROTECTION ANTI-GERMS FOR YOUR TOOTHBRUSH, protects your toothbrush from the particles that reproduce when your brush is uncovered after brushing. 4 BEAUTIFUL COLORS TO DIFFERENTIATE, The perfect solution to store several brushes in a family camp or at home. 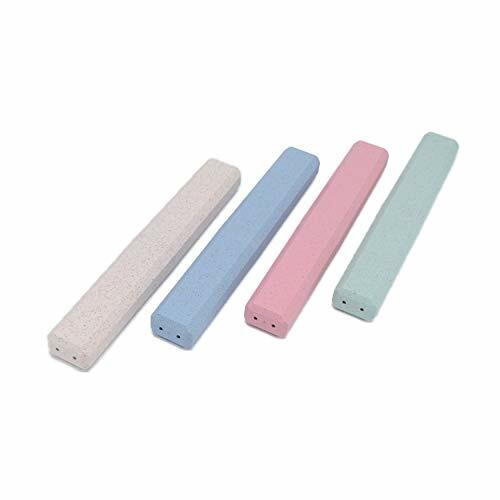 GENERAL - Tongue cleaner is adjust, A smaller scraper is suitable for older children and smaller tongues while a wider-angled scraper is ideal for adults. 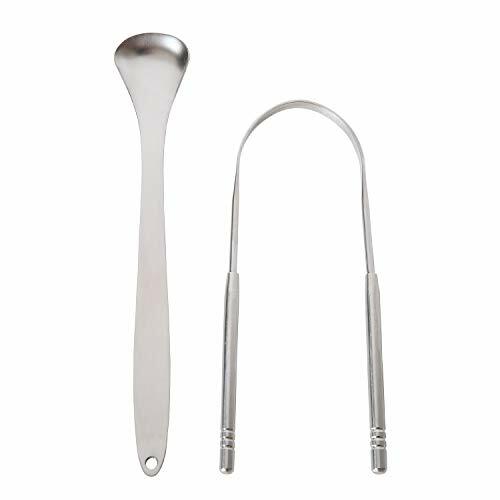 EASY TO CLEAN - Stainless steel tongue scrapers can be easily sterilized with boiling water or antibacterial solutions, but they can be more expensive. 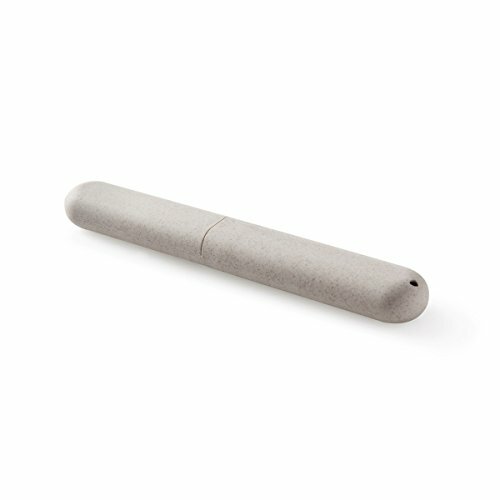 Stainless steel tongue scrapers are relatively easy to keep germ free with the proper care. 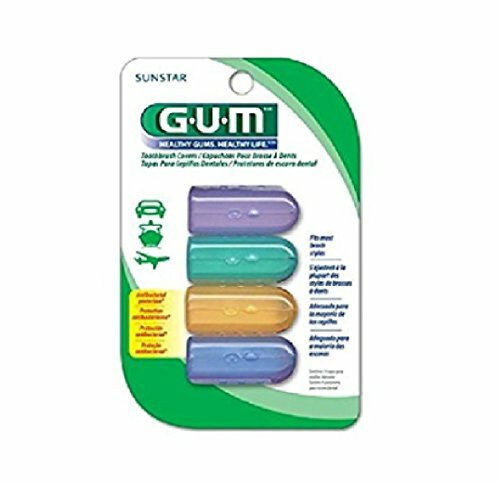 EFFICIENT - 5x more clean effective for tongue cleaning than a toothbrush and plastic craper. 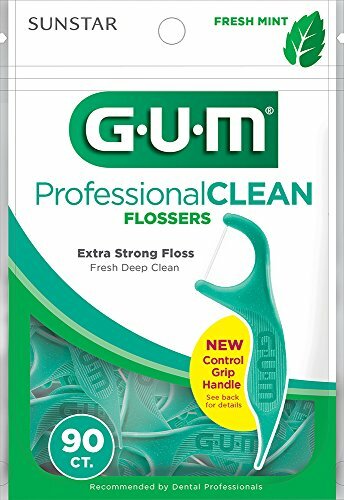 Cleaning the tongue does improve the taste within your mouth- the experts at the Journal of Clinical Periodontology say so! SERVICE - Our Full money back guarantee! at Donxote we stand behind our products 100% enabling you to make a 100% foolproof purchase. Crafted from sustainably harvested bamboo. Naturally antibacterial and water resistant. 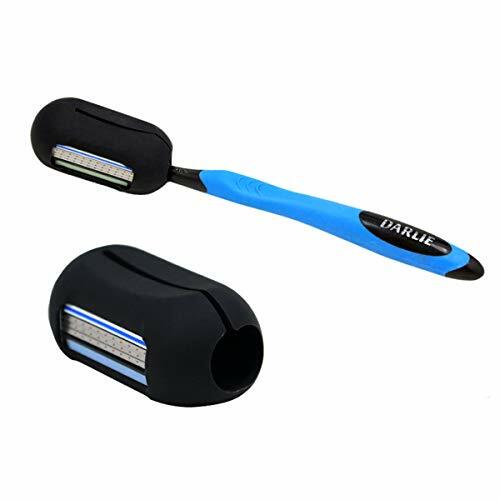 Versatile Design: 2-in-1 toothbrush cover with facial razor to eliminate bacteria on the toothbrush and prevent disease transmission. 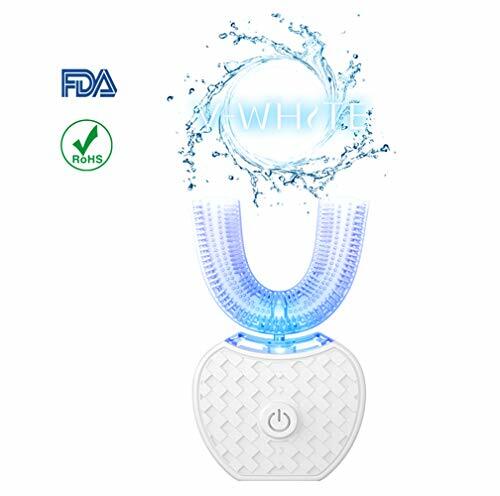 The facial razor can shave and depilate, keeping you in top condition every day, suitable for men and women. 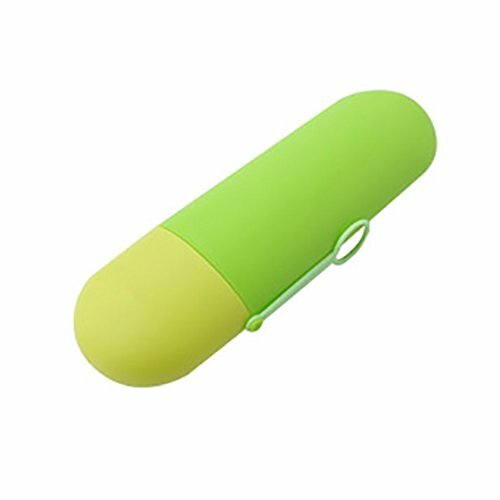 Material:Food grade silicone, the baby pacifier uses the same material, more elastic and softer.Antibacterial protection keeps cover cleaner. 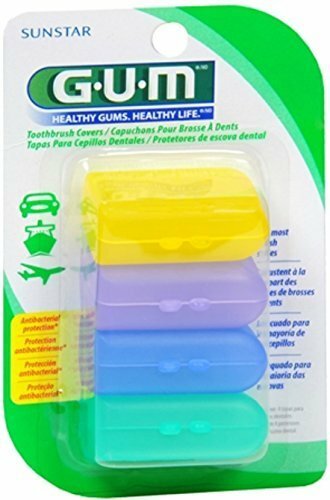 These are nice for the toothbrushes to keep covered.Every time you pick up the toothbrush, you don't have to worry about it falling. 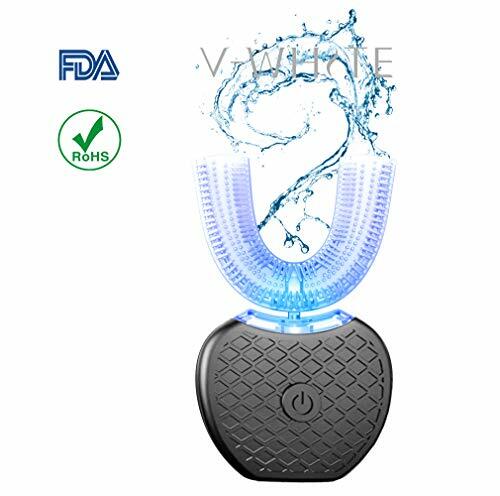 Size:2.36*1.25*0.94in，suitable for 99% of people's fingers and toothbrushes.Works on regular and electric toothbrushes. 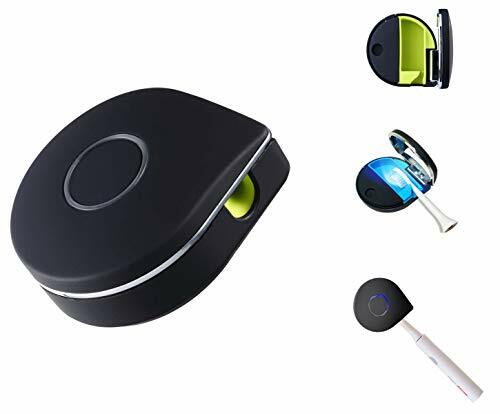 Widely Used:The item is lightweight and easy to carry,perfect for the family or home & office, outdoor, or travel. 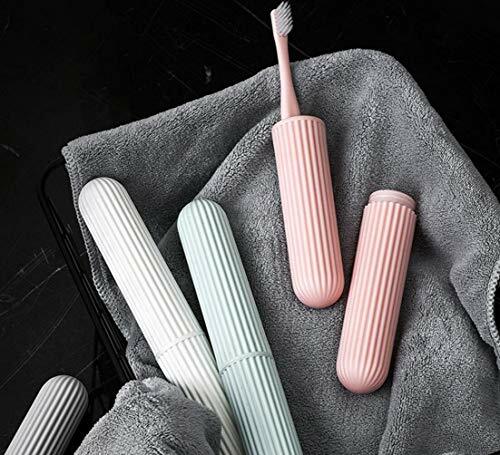 Antibacterial Protection:A toothbrush cover makes a great gift and protect your family's toothbrushes from germs with hygenic, anti-bacterial covers. 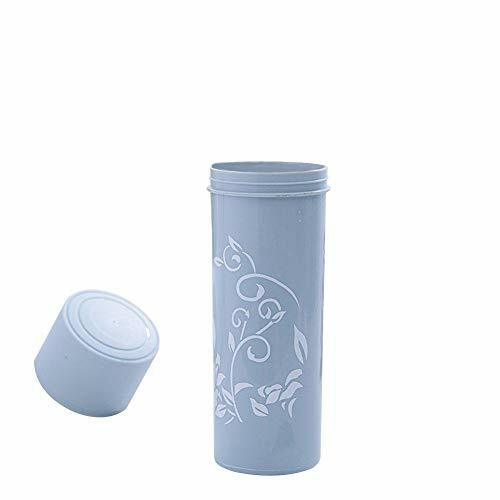 Made of high quality PP/Wheat environmentally-friendly material, it is non-toxic and odorless. 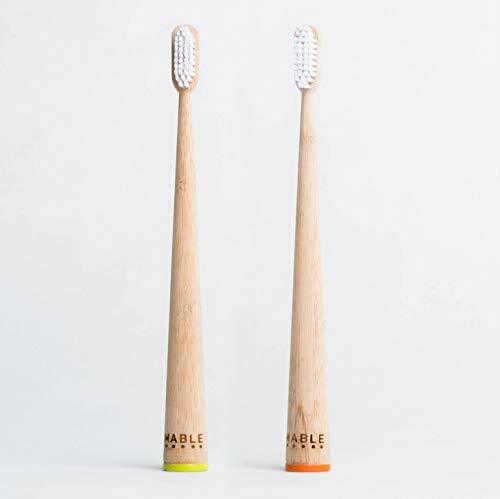 Double ventilation holes keep toothbrushes dry, breathable and antibacterial. Four colors: green, blue, white, pink. Our Bristles are made from Nylon6 and are BPA-free and Phthalates-Free. We use non toxic materials! 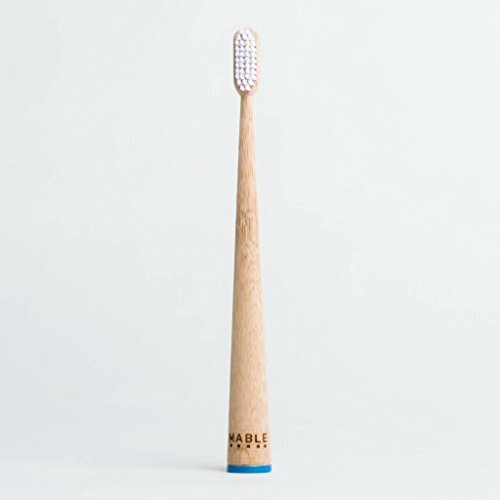 MABLE is a self-standing toothbrush. 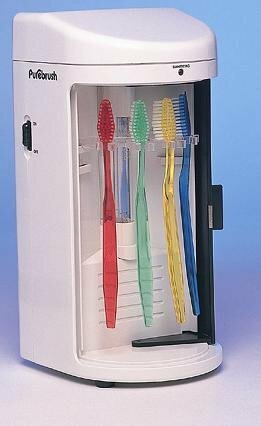 Our unique design allows the toothbrush to be store up-right. Non - Plastic Packaging. Our eco-friendly packaging is fully compostable. 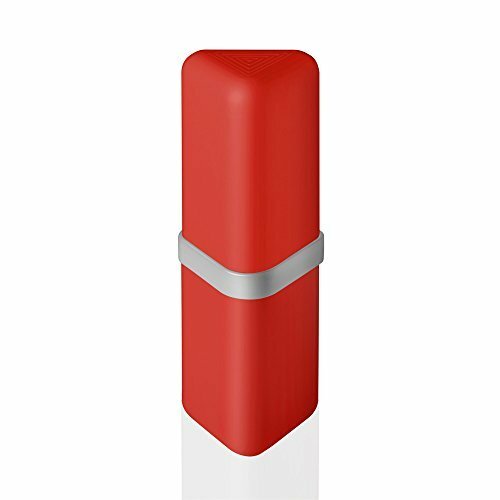 ✔ NICE PROTECTIVE CASE - This nice electric toothbrush travel case can perfectly protect your favorite toothbrush from bumps dents and scratches. 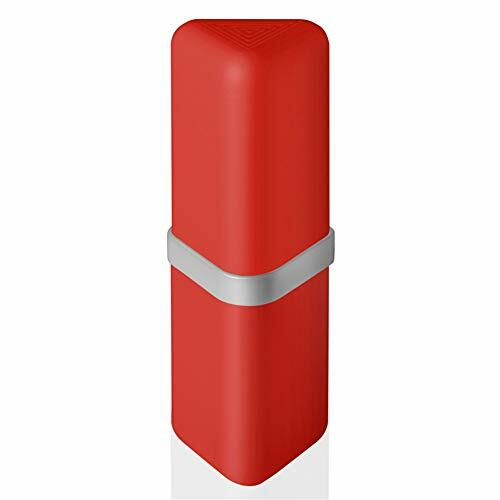 ✔ HIGH QUALITY MATERIAL - The travel case is made of high-quality ABS outer box and food grade silicone inner tray, environmental-friendly, non-toxic, antibacterial, safe and durable to use. 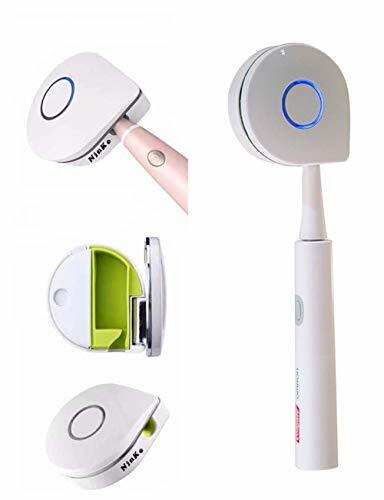 ✔ FOR PHILIPS TOOTHBRUSH - The protective case can fit on Philips Sonicare HX6015/03 HX6530 HX6211/30 HX9023/64 sonicare 2 series, 3 series, 6 series, 9 series electric toothbrush, including Gum. 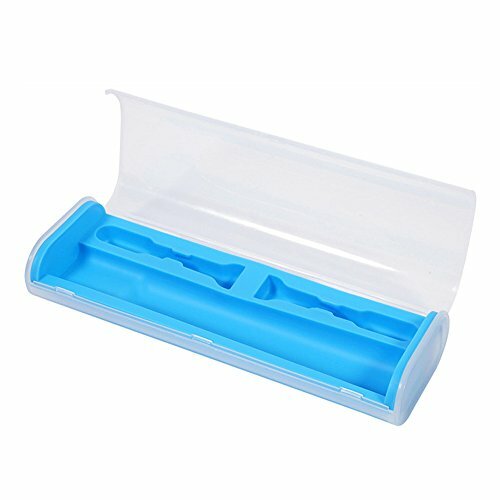 ✔ FOR BRAUN ORAL-B - This nice case can fit on Braun Oral-B Genius 8000, Oral-B PRO 7000, 6000, 5000, 3000 and 1000, and Oral-B Vitality electric toothbrushes. ✔ DESIGN FOR OUTDOOR ACTIVITIES - It is lightweight and portable. Convenience for traveling, camping, hiking, pedestrianism, outing, picnics, business trip. ✔Safe Meterial: Made of high-quality food-grade PP material which is non-poison, odorless, harmless and good performances at high temperature. 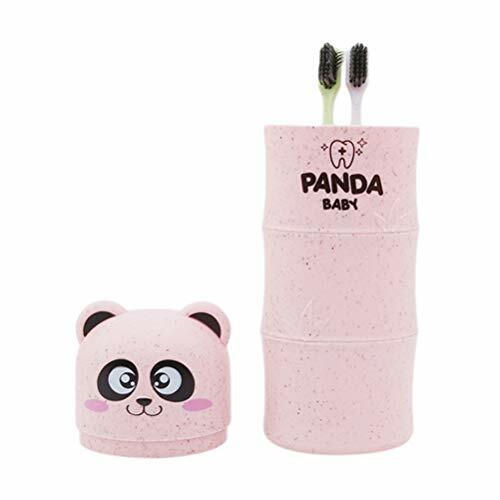 ✔Multifunctional: The height of cup is 7.8 inches, can be used for toothbrush and toothpaste storage at home or traveling, especially suitable for travel for two. What's more, one for tooth cup and the other for drinking water is also a good idea. 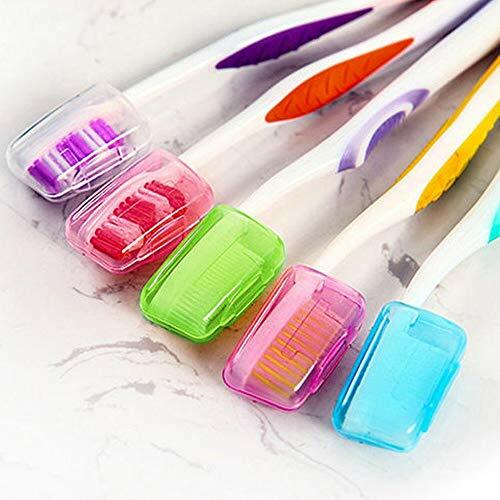 ✔Sturdy & Clean: the thickness of this Antibacterial Toothbrush Holder is 3mm, which makes it more durable and the good sealing property helps protect your toothbrush from all germs. 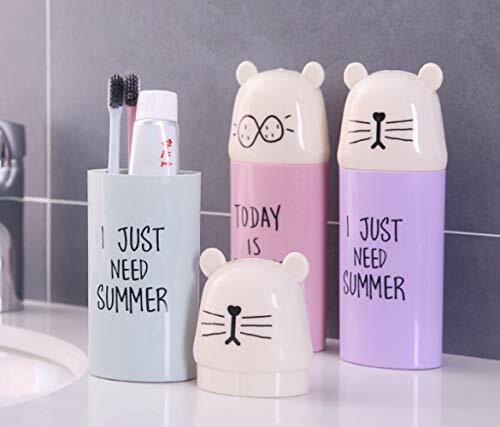 ✔A Must Have for Travel: the unique design makes the Toothbrush Storage Containers perfect for your trip and also an ideal for gifts. 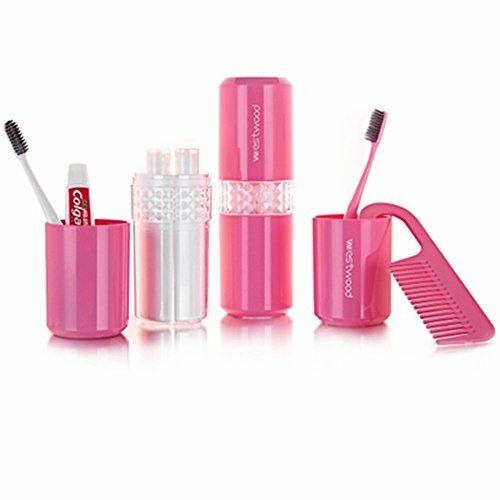 ✔Lightweight: the size of this Cute Travel Toothbrush Case is 2.8 * 2.8 * 7.8 inches and it's so lightweight that you can carry it everywhere.